Jon Fusco, Erik Luers and Charles Haine are here this week to help you identify a few dozen film festivals that need to be on your radar, go bananas over just how many billions of dollars Netflix is spending in 2018 and Nicolas Winding Refn's shocking accusation about the film industry. In gear news, we get serious about some security measures you could take to ensure the protection of your projects. 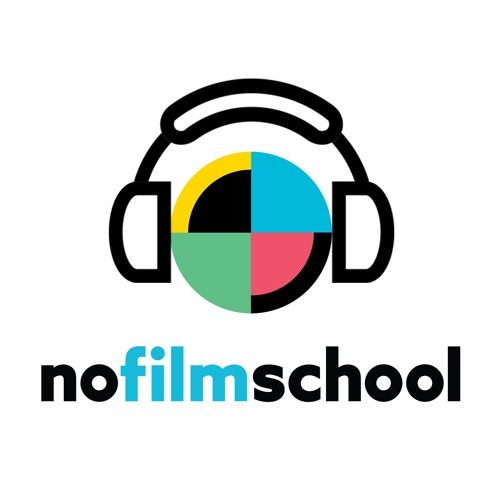 This week on Ask No Film School we answer whether you should be using a blue, green, or even a red screen to accomplish digital effects in your film.